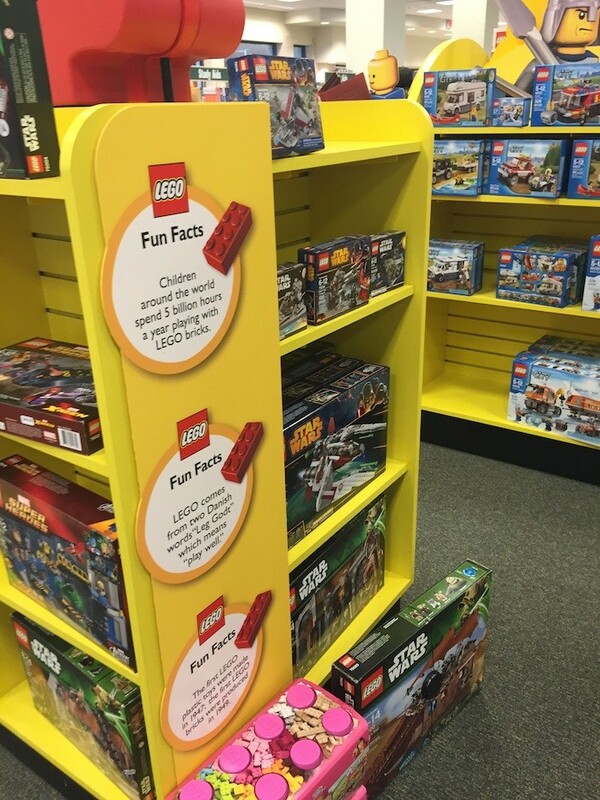 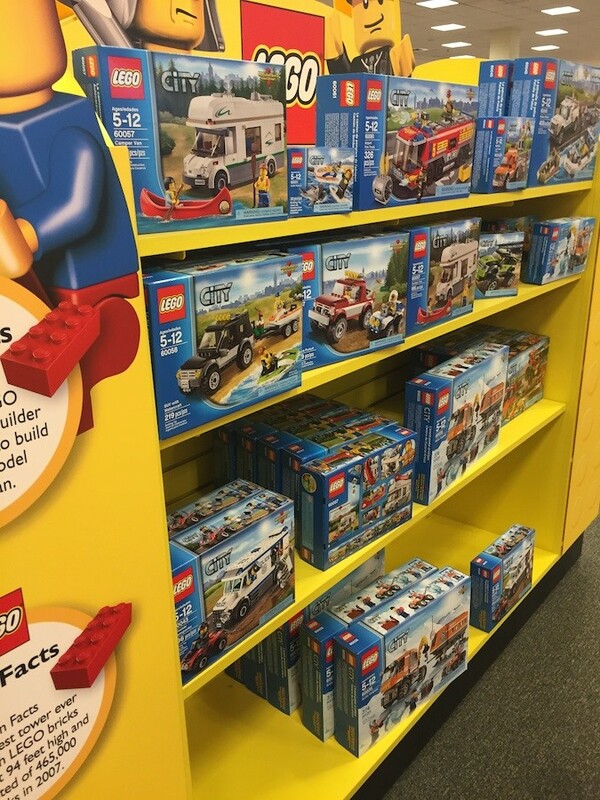 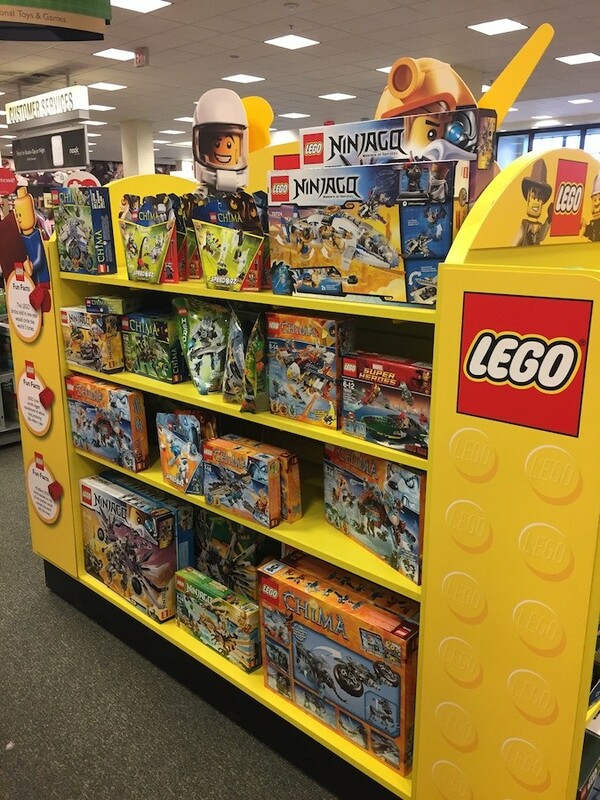 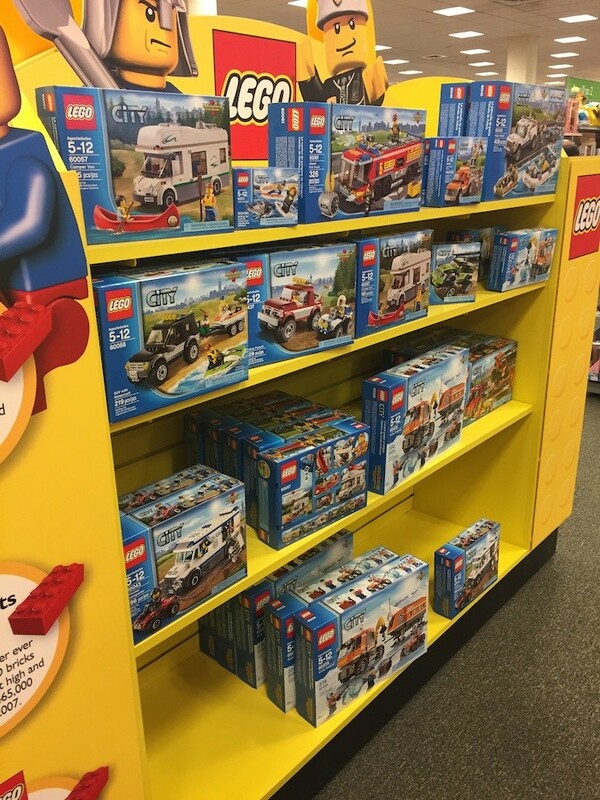 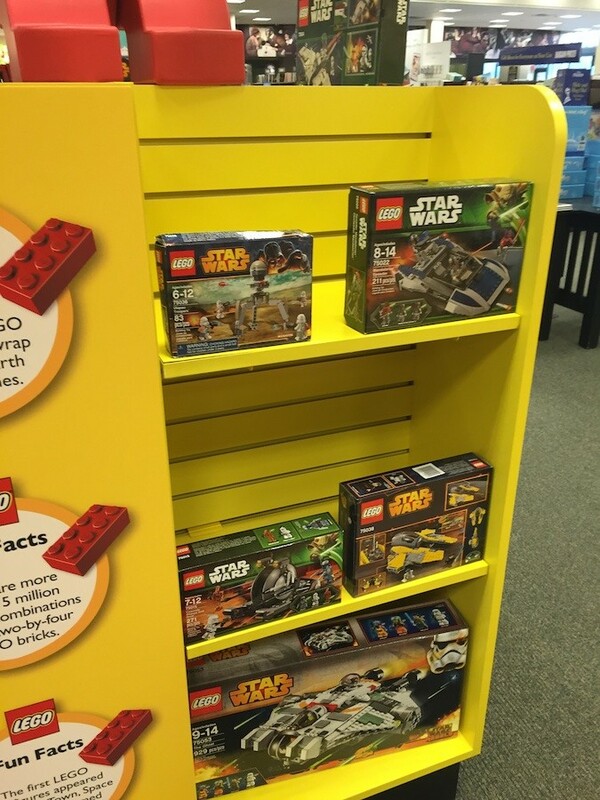 With LEGO gaining in popularity even further, post-holidays sales have been light this year. 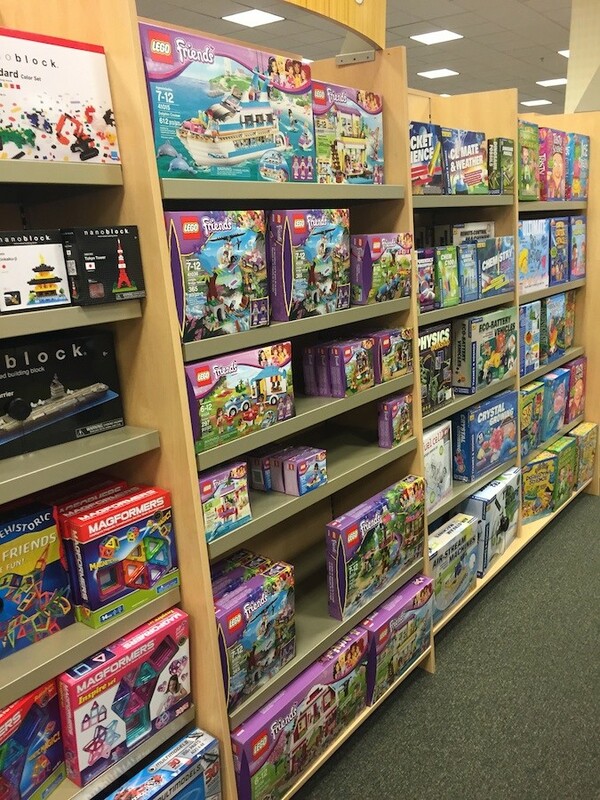 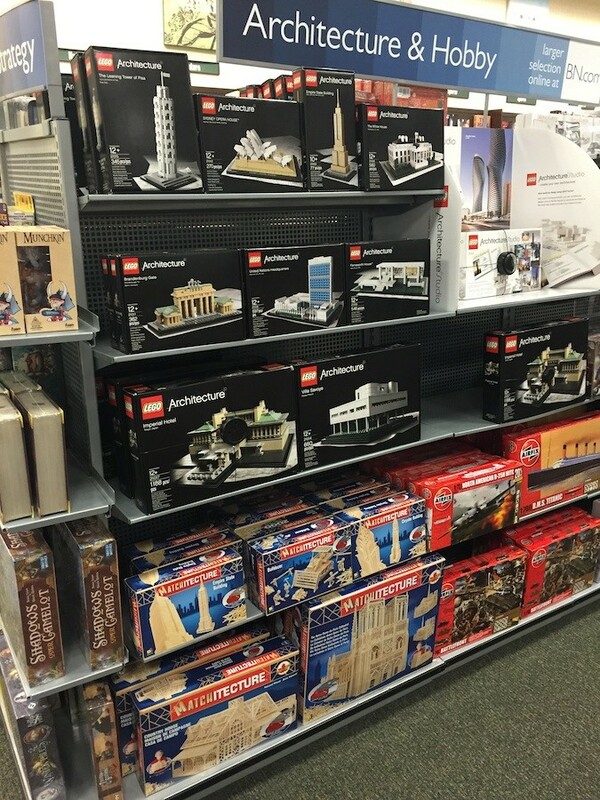 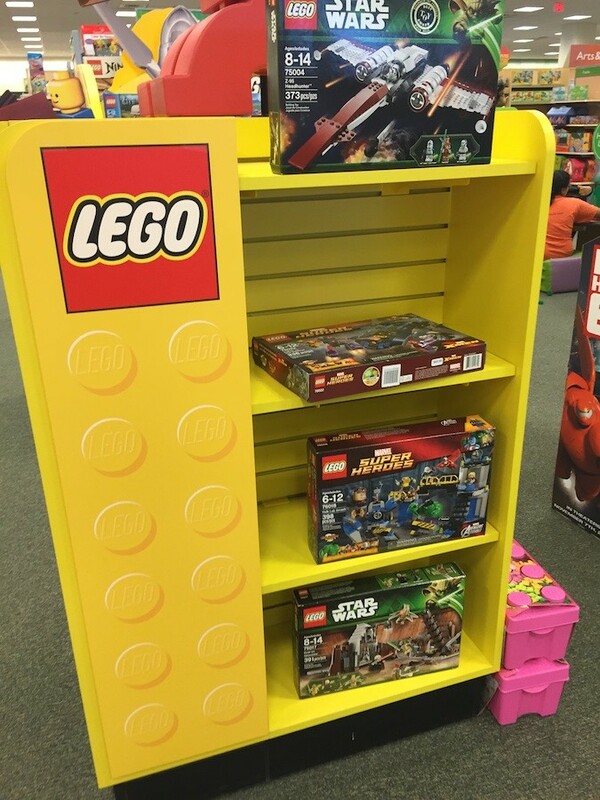 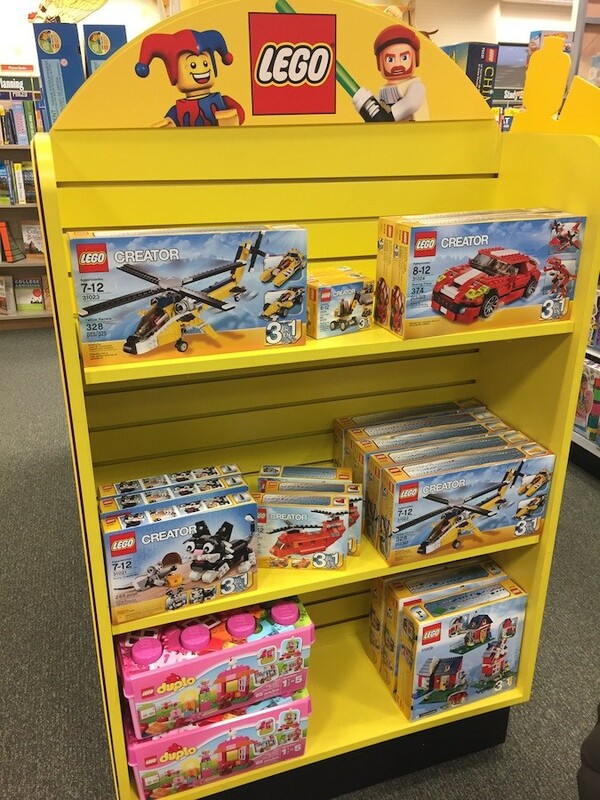 There were reports of 50% off LEGO sales at Barnes & Noble, so after 2 days, I decided to stop by my local store. 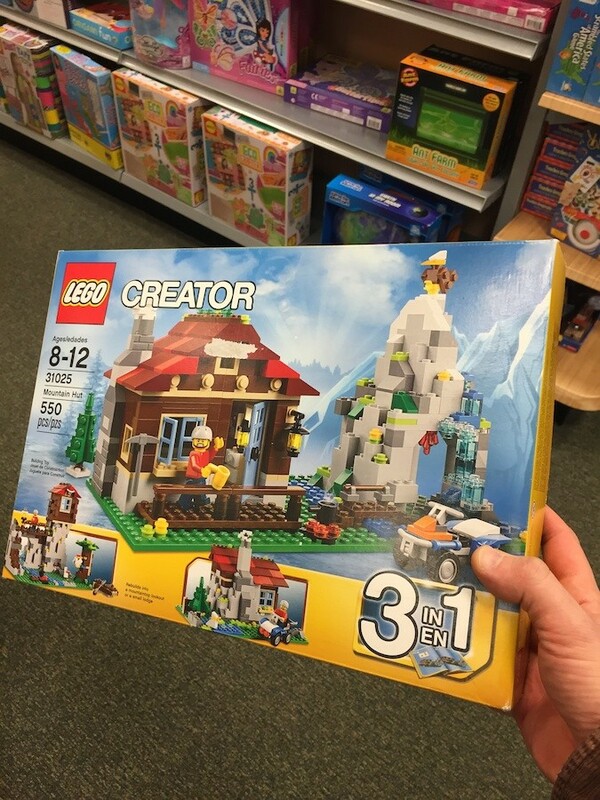 Nothing was marked on sale, but I had an employee scan a bunch of sets, and one of them — the Mountain Hut — came up at 50% off. 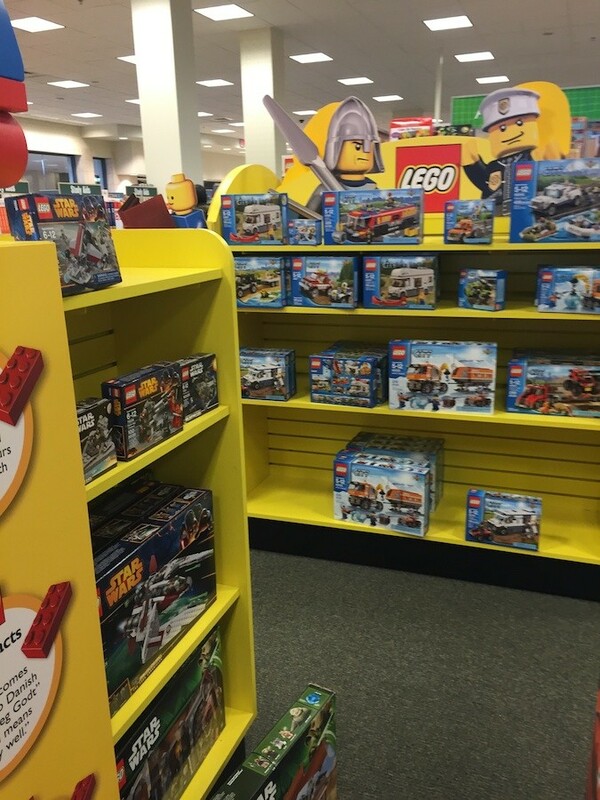 I grabbed it.